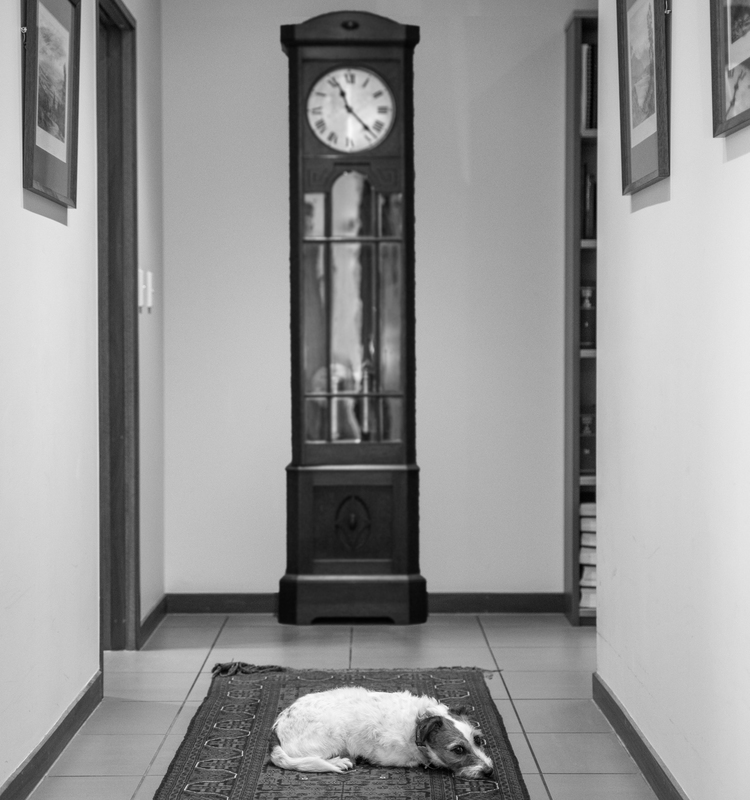 Jazz is Miriam’s Jack Russell who sometimes comes to the office and enjoys being here. 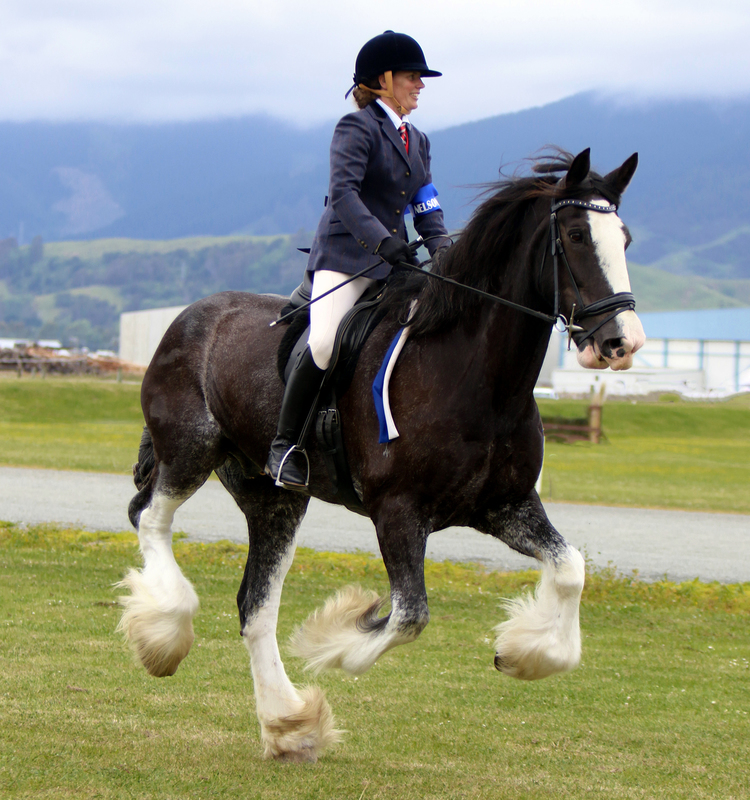 Big Nick is Peter’s 18hh Clydesdale gelding. Nick was Gandalf’s horse in some of the Lord of the Rings movies and has some worldwide fame. He now has a quieter life taking Peter on rides with Miriam on her horse Maverick. 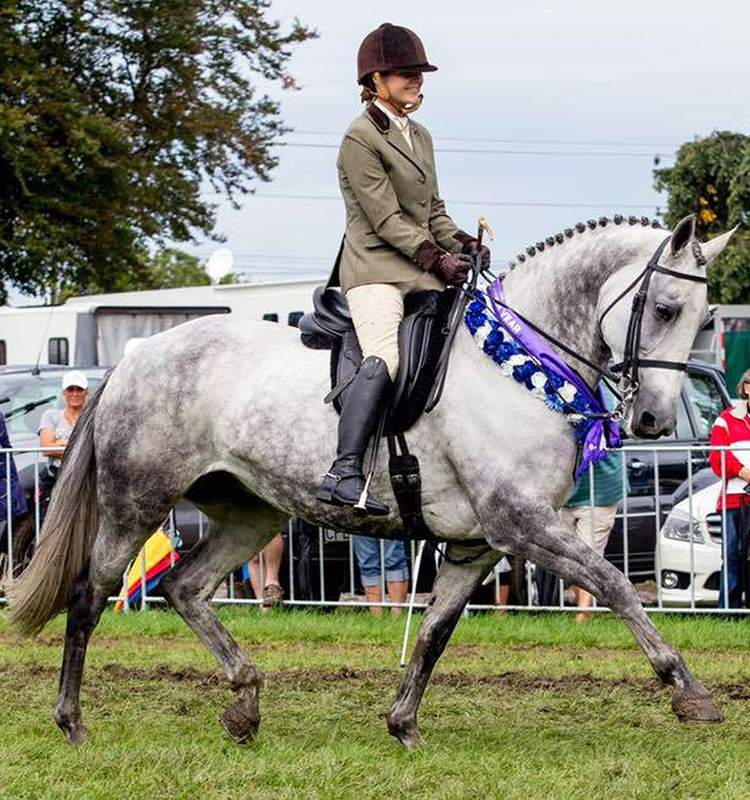 Sarah is an accomplished dressage equestrian.